The world is changing quicker than ever before. Despite much talk of new technical advances, digitalization and the Internet of Things, to be truly successful you must understand what motivates people. This is true in any business, not the least in dentistry where customer, i.e. patient, satisfaction is the ultimate goal. Do you know what your customers expect? If you don’t, it’s likely someone else does and your business will suffer. It’s time to find out. 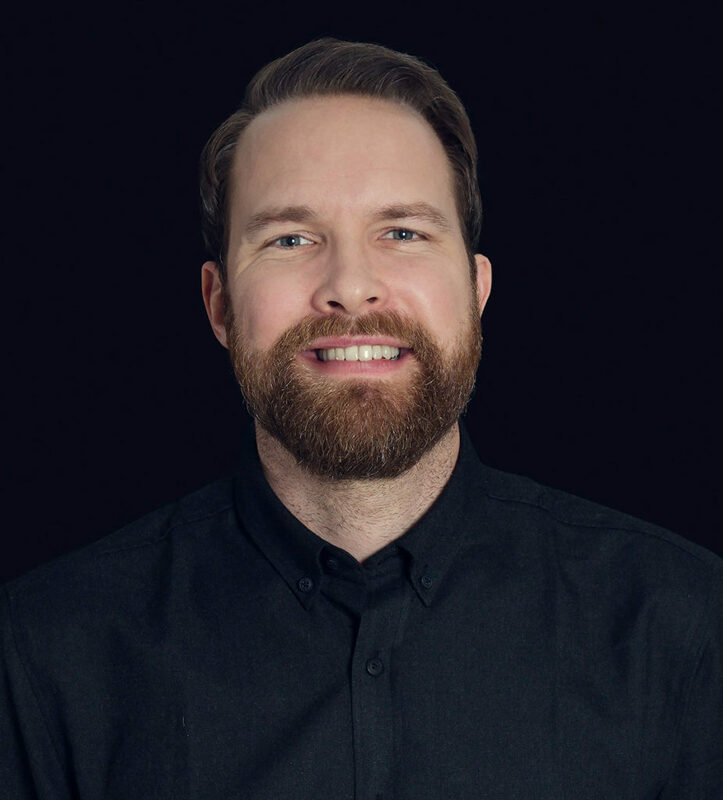 David Ståhlberg, a Swedish entrepreneur, writer, lecturer and facilitator, with a background at Google and Procter & Gamble, is an expert in Digital Business Transformation. This method will help you master a new business logic that stems from new technologies and changes in consumer/customer behavior. He believes that you must constantly adapt, learn new things and always be ready for change to stay competitive. To give you a quick introduction of how to achieve this, here are his three pieces of advice. As the expectations of your customers change, you must change accordingly. It is only when you understand and meet their demands that you offer real value. Should you fail here, someone else will act and make you uncompetitive. And in a rapidly changing world, this might happen quickly and in ways you did not even know existed. In a rapidly changing world, learning and innovation are your only long-term competitive advantages. Therefore, you must constantly learn new things. This challenges hierarchies and calls for a future where leaders engage people rather than hand out responsibilities. Companies that wish to stay successful must try and learn, make quick failures and create an infrastructure for feedback. This shift will radically increase the customer value you offer. Learning and innovation must be integrated into the company’s plan to create a curious culture where people are encouraged to learn. This sets the power of the organization free. When your employees embrace learning, and put customer needs at the center, your company becomes more competitive and able to change in accordance to the customer needs. To David Ståhlberg, digitalization is a smorgasbord with enormous possibilities, but he does not say what way individual companies should take. That depends on their offer and what their customers ask for.